And you’ll certainly be spoiled for choice as a selection of Aberdeen and Aberdeenshire’s most popular bars and nightclubs have announced their programmes already. 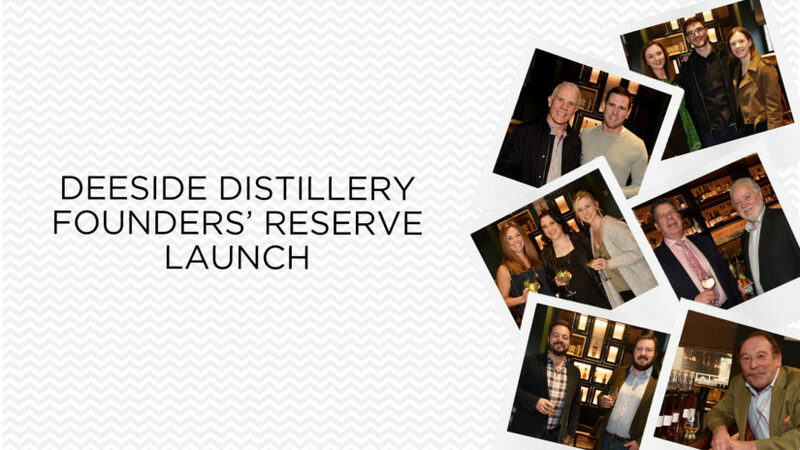 Check out our selection of top events and make sure to tag your friends on our Facebook post. 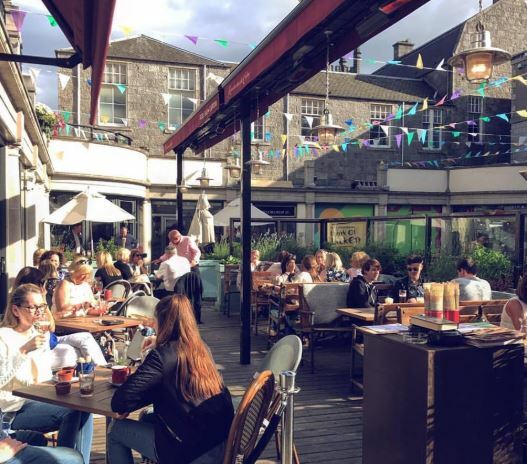 Considered one of Aberdeen’s biggest events of the year, Revolution will be hosting their annual May Day Terrace Party once again at the Belmont Street bar. There will be seven bars, over 10 DJ’s and plenty of cocktails to go around. Queue jump tickets are sold out, so be sure to head there early. Soul Bar’s May Day event always goes down a huge success. Look out for their exciting line up, which will be revealed on the Soul Bar Facebook page very soon. 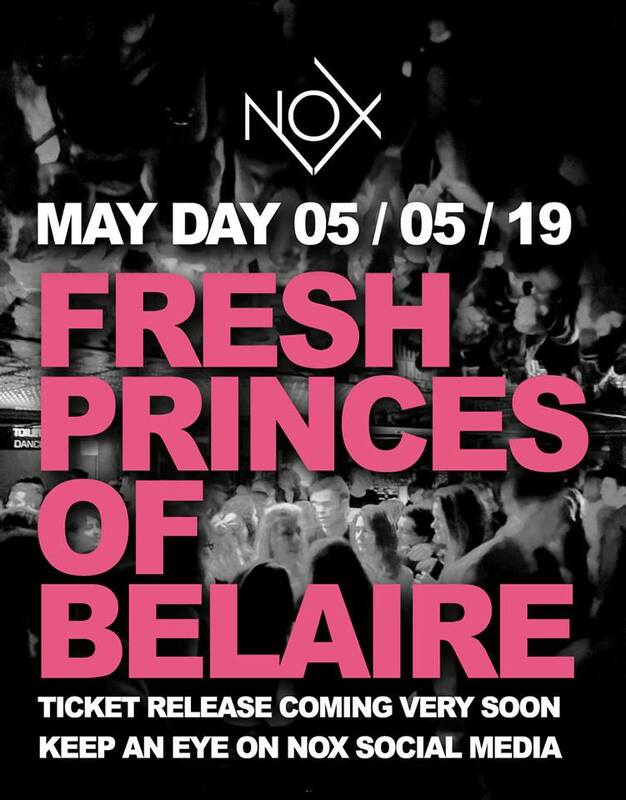 Nox has finally revealed the name of its May Day event – Fresh Princes of Belaire. With lots of speculation around who the Aberdeen nightclub will be welcoming to perform, as well as ticket information, you’ll have to keep tabs on their updates via social media. This north-east bar will be treating guests to a programme of live music from a variety of performers. The May Day bash will take place from 2.30pm until 1am. Special offerings at Siberia are to include a pop-up cocktail bar and food from Aberdeen eatery The Pigs Wings. And if you’re looking for a place to unwind after the manic day, spend a night at the Siberia Hotel. Bookable spaces are sold out, but their top floor and a section of their beer garden are available on a first come, first served basis. Take your friends along to The Spirit of May Day at The Spiritualist and be prepared for a day of great music and a fantastic selection of boozy offerings. Table packages are still available. All prepped with a jam-packed programme of entertainment and activities, May Day at Revolucion de Cuba will run from noon until midnight. Tickets are selling out fast so be quick if you want to go! If you’re a fan of music from the 80s, then this May Day party is the one for you. They’re even offering the chance to win yourself a round of cocktails for you and your friends, as well as a trip to Italy. 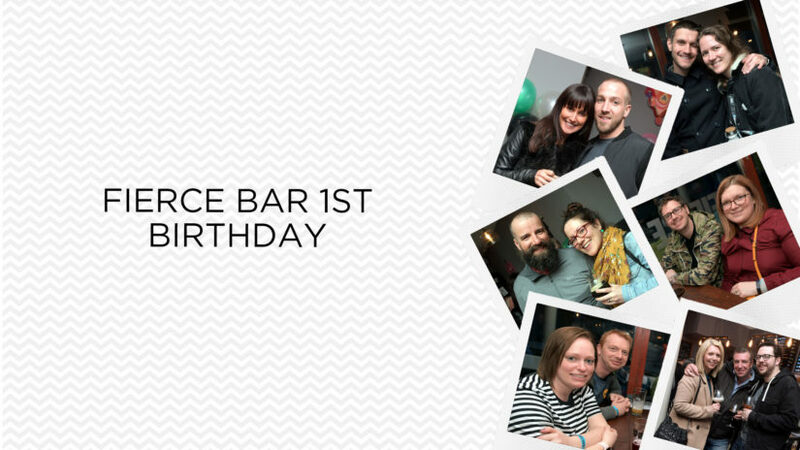 Table bookings are free and can be done via emailing aberdeen@allbarone.co.uk or calling 01224 451020. Treat yourself to a number of fantastic deals and delicious drink at Jam Jar, which has opted for a Havana-themed evening. Simply get in touch via the Jam Jar Facebook page to book your spot.